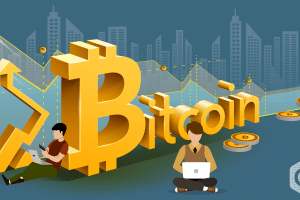 Bitcoin (BTC), a cryptocurrency ranked on the number 1 position in the crypto market is currently on a very luring place where it is considered as the front runner of the market. 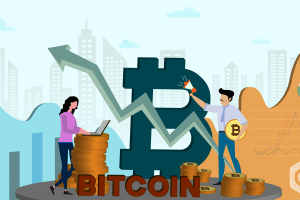 The position that Bitcoin has in terms of the most important parameters such as price, Market Cap, circulating supply and Return on Investment is quite attracting for rest of the coins to ace the space of the market similarly. 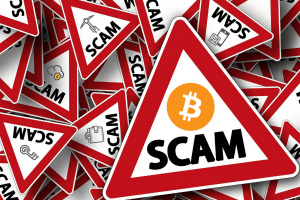 Therefore, amongst all the top notch coins lately, Litecoin has been positioning itself in the minds of the investors following the footsteps of the market leader. According to the above tweet it says, Litecoin is gaining more than 200% this year. These strapping gains are astonishing leading to more hands on the investment of Litecoin. 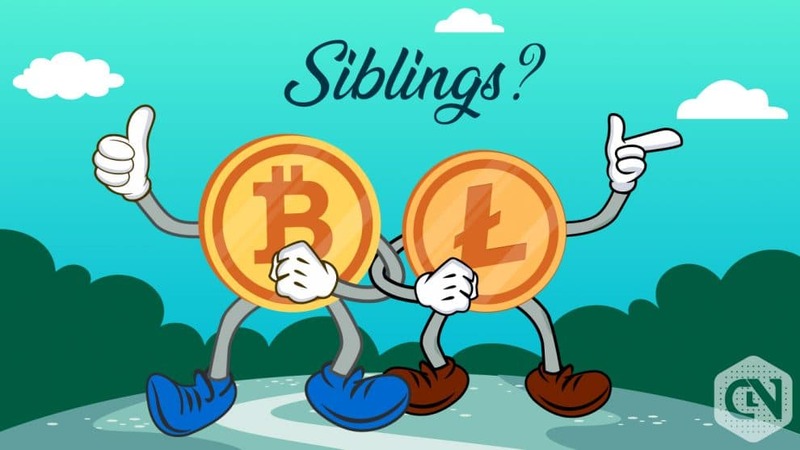 Hence, it becomes important to reflect the past trends of Litecoin in order to believe that the footsteps to being a market leader will continue or pause sooner or later. 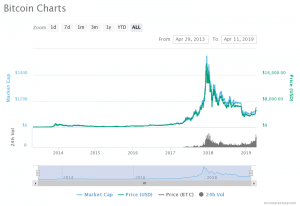 Looking at the above chart by Coinmarketcap it is evident that Litecoin, since its inception was having a stable graph with a few cycles of oscillations. 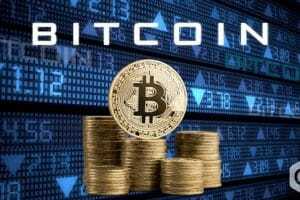 Later in December 2018, it reached the pinnacle price (USD) 366.15 of its entire lifetime from birth till now. Referring to the above chart, just as Bitcoin’s life journey from inception till now, Litecoin also showed a downfall for the year 2018 but comparatively at a lesser decreasing rate than Bitcoin. 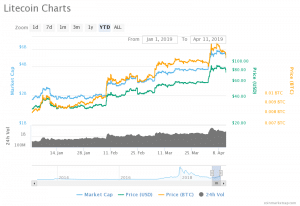 Today, Litecoin stands at $81.54 with a market cap of 4,997,748,729 USD ranked at 5th position on 11th April at 9:27 UTC time. 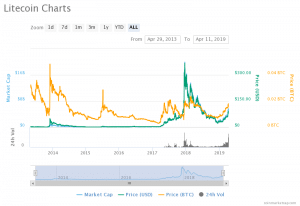 Though it is inevitable to notice that Litecoin has taken itself up from the start of 2019 after the gradual downfall in 2018, without a single downtrend noticed in this particular year until now. This seems to be a well thought off target to position itself in the market as a leader. 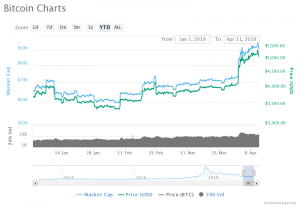 On the other hand, Bitcoin seems to be marching forward but almost at a stable or less increasing rate until the crypto bulls were hit ten days back. 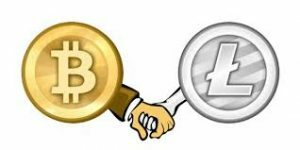 Now, the question lies that can there be two market leaders at one time or can two coins be fighting for the same position? 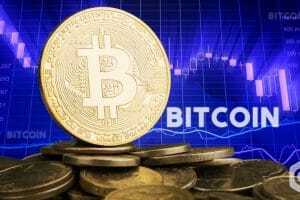 While thinking about such a question, it reminds us of the price (USD) gap that exists, but again nothing can be predicted against the volatility of the crypto market.